EPIC, Harmony Inc.'s 2012 champion, recently posted this lovely reflection on "ecumenical barebrshop," i.e. the idea that all fellow travellers in the barerbshop world are much alike than we are different. Particularly encouraging is their discussion of the many crossover events they have on their calendar. Why are a bunch of Harmony Queens (from Harmony, Inc.) feeling so warm and fuzzy about the lay of the female barbershop harmony land right now? A few compelling events have happened recently in our universe: We have a song on our CD that features some Sweet Adelines that we LOVE (Speed of Sound). Oh, and that same song is about to be on their new CD. We’re about to participate in the Mid-Atlantic Harmony Sweeps. Last year’s winners, Lustre (Sweet Adelines), and Epic (that’s us… Harmony, Inc.) and Mayhem (BHS) all sharing the stage in one night. Awesome. 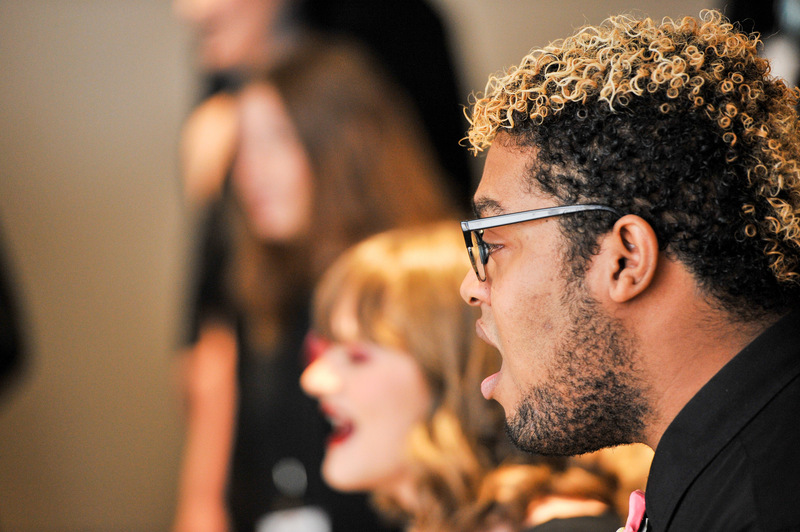 Our very good friends up in New York (that’s Area 3 in Harmony, Inc. speak) just announced a BRAND NEW youth harmony camp that they will launch this summer as a collaboration of Harmony, Inc., Sweet Adelines, and the Barbershop Harmony Society. Guys and gals learning about a cappella. Awesome. And are you ready for the most touching cross-organizational event on our calendar this spring? Epic…yes, us… the 2012 Harmony Queens representing Harmony, Inc…. have been asked to serve as mic testers for the Sweet Adelines’ Region 19 quartet contest. Organizers thought it would be cool to mix it up a bit and invite a Harmony, Inc. quartet and we cannot even begin to put into words how honored we are to have been asked. It doesn’t matter which organization we represent; it’s all about the barbershop harmony! 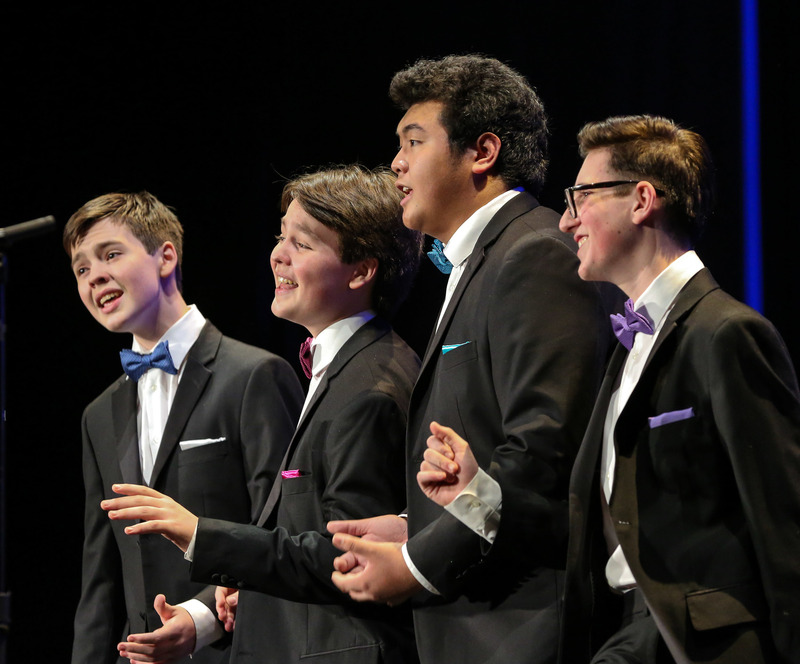 via So here’s the thing…we all love barbershop | Epic Quartet.